If you require a quotation you can contact us on 01274 48 48 48 or you can fill out the form below, providing as much information as possible, and we will be pleased to supply a fully inclusive door to door quotation. 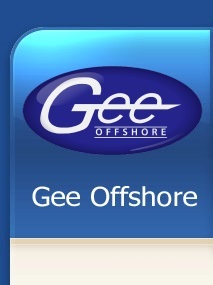 Thank you for contacting Gee Offshore. We will forward a rate to you as soon as possible.